A court here on Friday has sentenced software engineer Rajesh Gulati to life imprisonment in connection with his wife Anupama Gulati's murder. 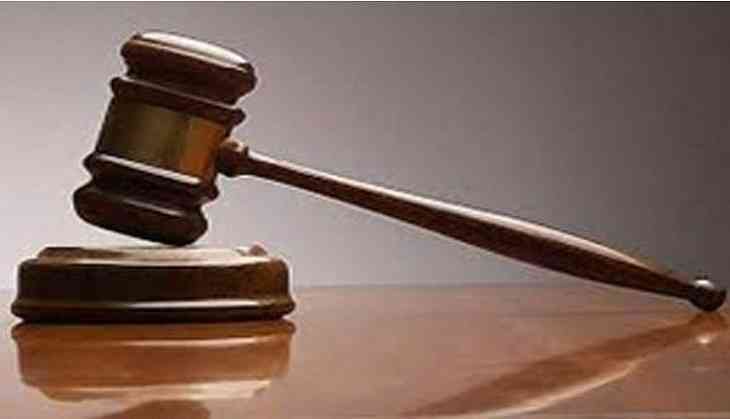 On Thursday, the Dehradun Chief Judicial Court (CJI) convicted Rajesh in a seven-year-old murder case under Section 201 and 302 of Indian Penal Code (IPC) on charges of murdering his wife and destroying evidence. In the year 2010, Rajesh smothered his wife to death, chopped off her body and kept her in deep freezer for two months.